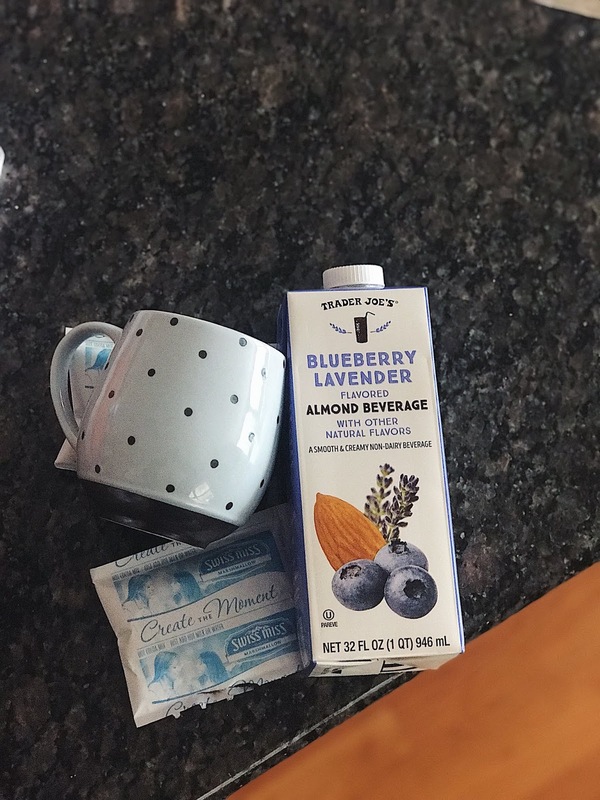 I honestly love Trader Joe’s because they have unique items that you can’t find at your typical grocery store. I shared a few of my favorite items on Instagram and received some DMs asking for more recommendations, so I put together a list of my current “must-have” items. 1. 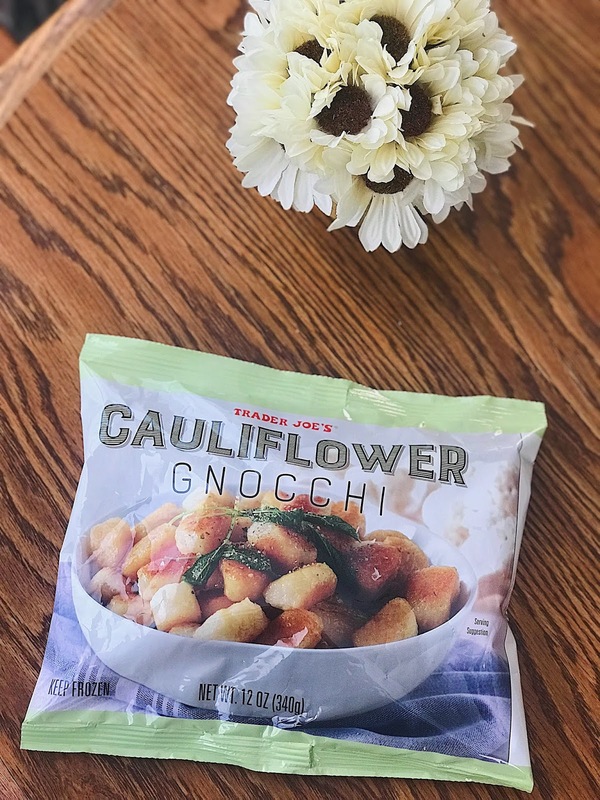 Cauliflower Gnocchi– I feel like everyone is talking about TJ’s cauliflower gnocchi right now but it really is as amazing as people say! I cooked mine in a saucepan with water over the stove and added olive oil, salt, pepper, garlic, cheese and asparagus. I can’t say enough good things about it! 2. 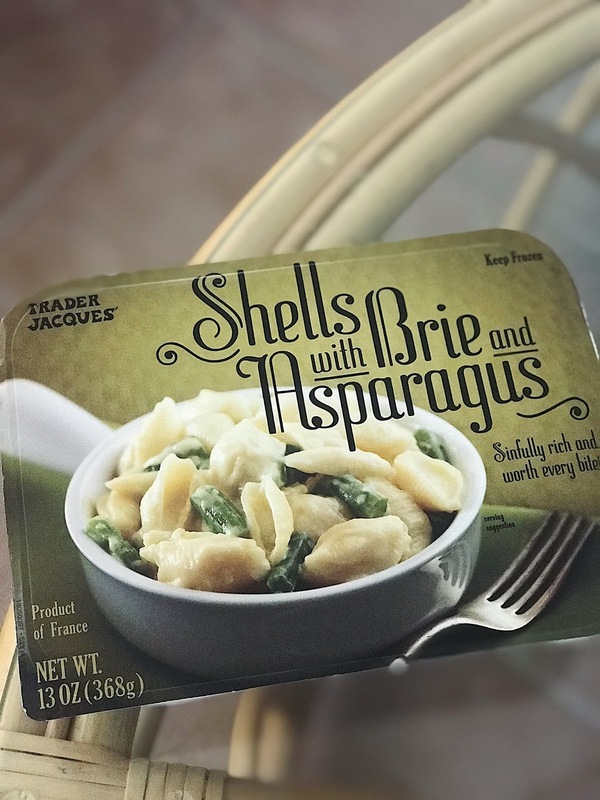 Shells with Brie and Asparagus– Trader Joe’s frozen meals are always a win for me. I like to try new ones every so often because they’re usually delicious and good if you’re on the go. Other than TJ’s, I rarely buy frozen meals at the grocery store. 3. 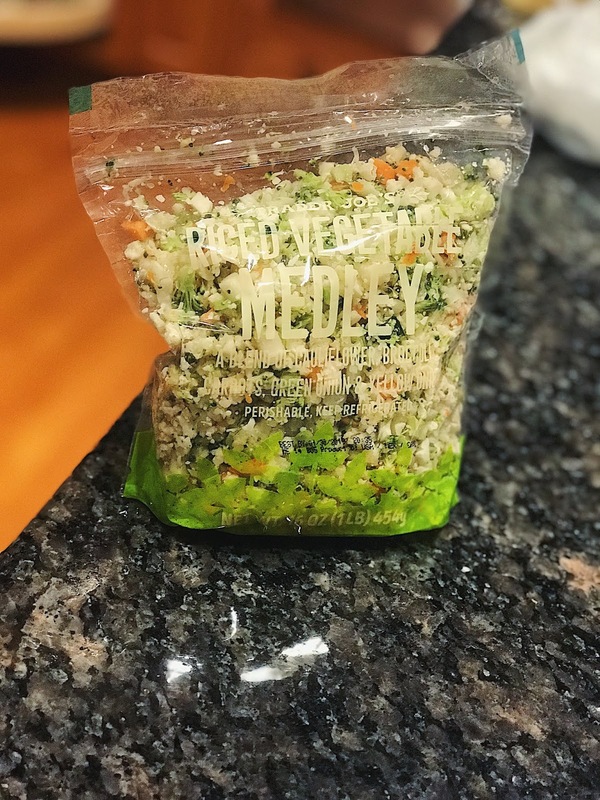 Riced Vegetable Medley- This is a really great side dish that is quick and easy (just add a little EVOO and seasoning if you like). 4. 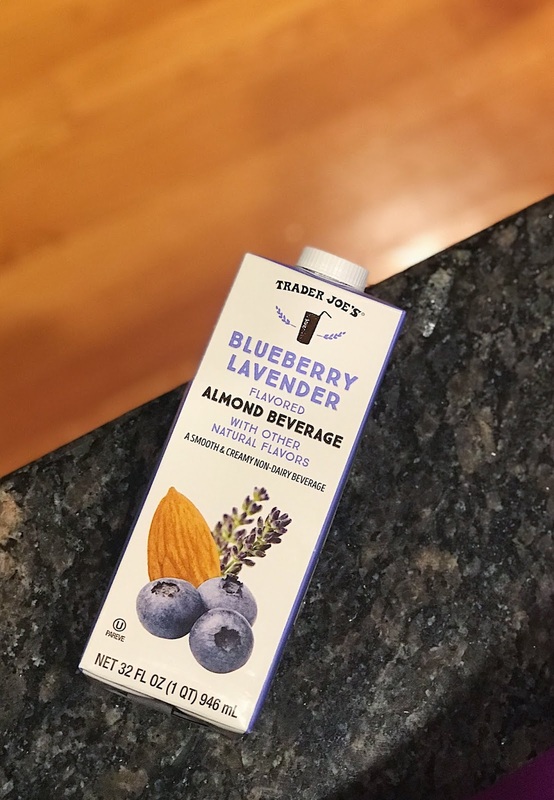 Blueberry Lavender Almond Beverage– This beverage tastes exactly like a blueberry muffin and I’m here for it. 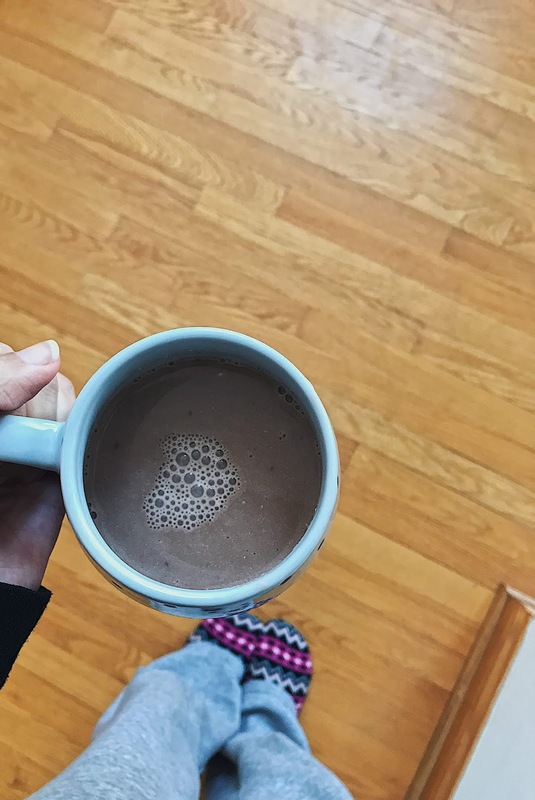 I use this flavored almond milk in my coffee, hot chocolate, and event tea lattes. I haven’t tried it yet, but I want to use it in a blueberry muffin recipe. Head to Trader Joe’s to check out these products for yourself. Let me know your recommendations below!